When you start talking about high-end watches, the word "Swiss" often ends up getting substituted in for phrases like "high-quality" and "reliable." But it doesn't have to be that way. Sure, Switzerland is the modern home of fine watchmaking, but there are plenty of fantastic watchmakers creating timepieces worth your attention in other places. Here, the editors of watch specialist website Hodinkee round up five of their favorite watchmakers from outside Switzerland highlighting different types of watches and different approaches to watchmaking in general. 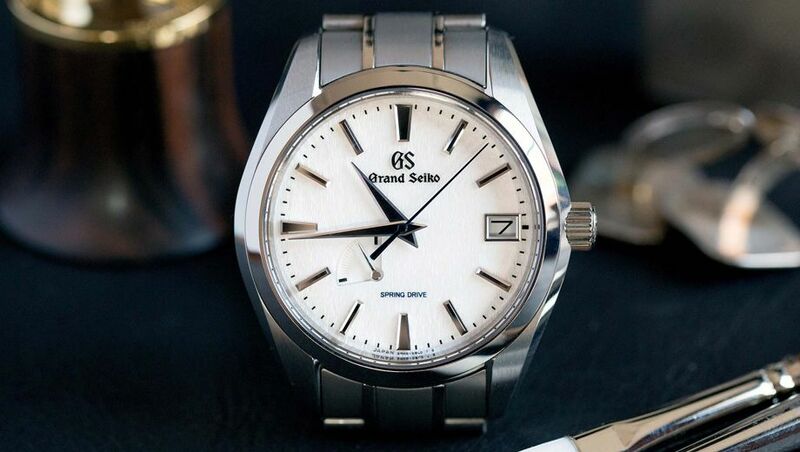 Grand Seiko in particular, and Seiko in general, have for much of the later 20th century and right up to the present day, been companies that are living proof that you don't have to be Swiss, or in Switzerland, to make an amazing watch. Grand Seiko lately has been very much coming out from under the shadow of Seiko overall, and what makes them so interesting is not just that they're so incredibly well made – it's that the philosophy of quality that informs them is so characteristically Japanese. A. Lange & Sohne likely doesn't require much of an introduction for most of you, but this relatively small German manufacturer makes some of the finest watches in the world. And while Germany has a strong history in watchmaking, Lange has become a worldwide pillar of haute horology since its relaunch in 1994. You can always judge a brand by their entry point model, and with Lange's fantastic Saxonia Thin 37mm, you get a true example of the brand's strengths in a gorgeous and simple design that shines on-wrist. Want something a bit more distinctively Lange? While some may jump to the Datograph or Zeitwerk, the Lange 1 is the brand's calling card in the world of unique watch design. Gorgeous, distinctive, and balanced, the Lange 1 is an oddball but dressy option that offers all of A.Lange & Söhne's charm in a single piece. Uniform Wares is a British manufacture that I covered a while back. They are known for making minimalist watches with Swiss movements (so not exactly made all in the U.K.), assembled in London. Bart and Tim Grönefeld are very much part of the Swiss watchmaking system, having trained and worked within it during their formative years. 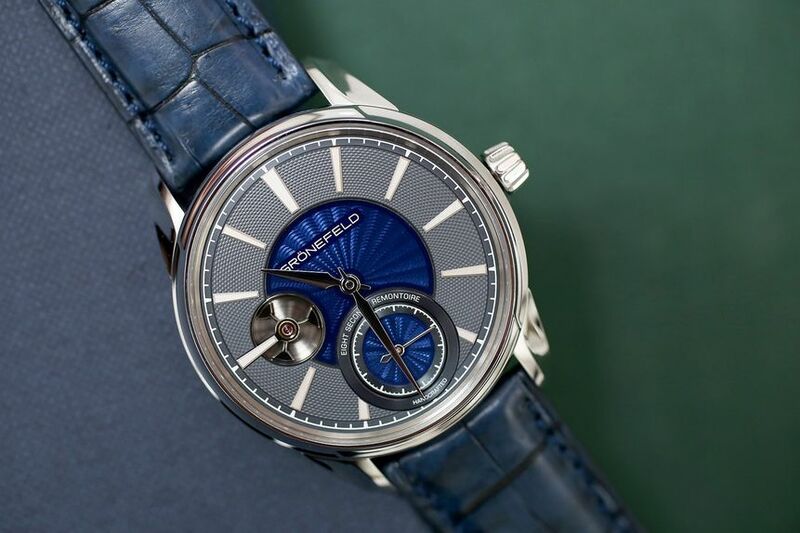 However, their current, eponymous project is based in their home country of the Netherlands, where they make what many experts consider to be the most "complicated" time-only watch in the world, the 1941 Remontoire. Finland is best known for producing designers like Alver Aalto, telecom companies like Nokia, and ice hockey legends like Teemu Selänne. 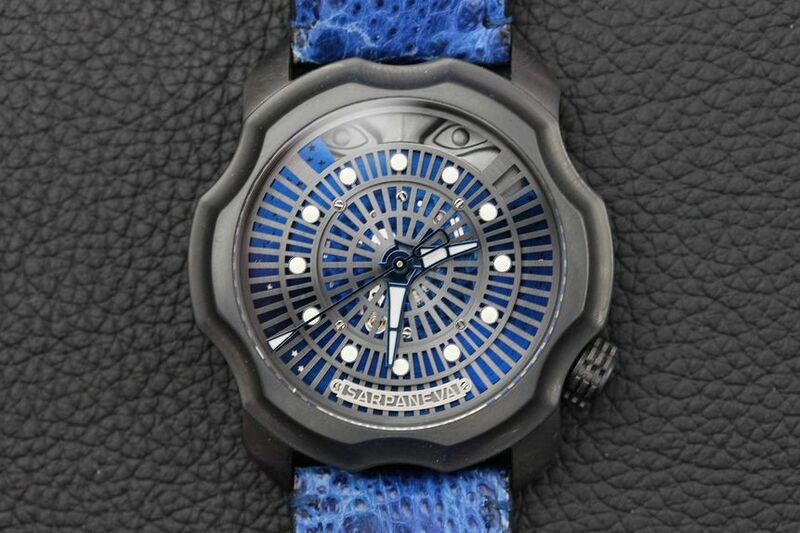 But, despite what you might think, there are watchmakers there too, with Stepan Sarpaneva is still making watches right in the center of Helsinki. Hodinkee is the world's preeminent online magazine for watch enthusiasts, and is republished under licence by Australian Business Traveller. I love my Seiko, for the price and it's durability it's amazing. UK Bremont also make some impressive bespoke watches. 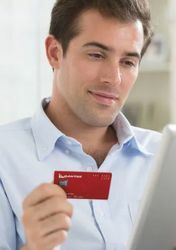 Wow, interesting to see that AusBT is now sharing Hodinkee articles. As for non-Swiss brands, I'm a huge fan of anything from Glashutte, Germany. To me, ALS is the best manufacture at the moment. And Glashutte Original produces honest, solid watches at reasonable prices. Comment on "These five watchmakers show a non-Swiss approach to timepieces"